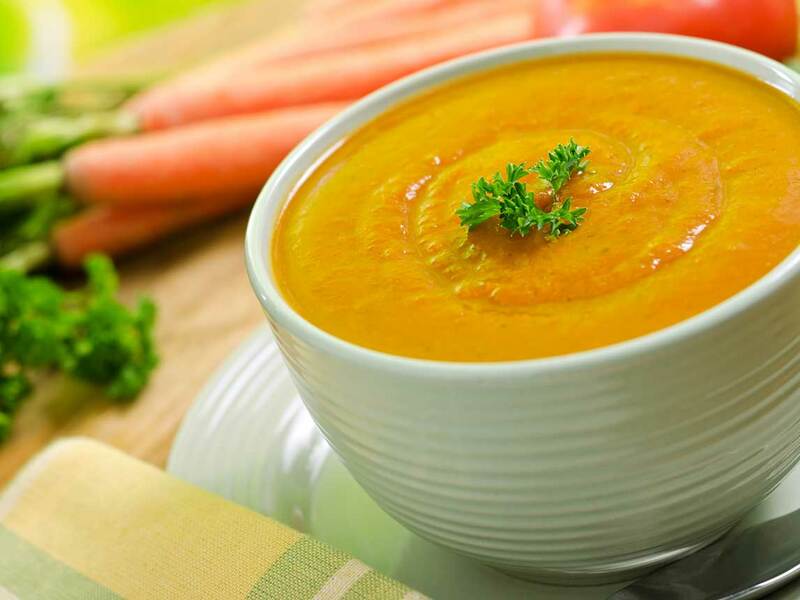 I love this fall carrot soup recipe! It’s vegan, its’ raw, and it’s fabulous! Blend all until smooth. Add a swirl of coconut cream (young Thai coconut blended with a little water and a splash of lemon juice).